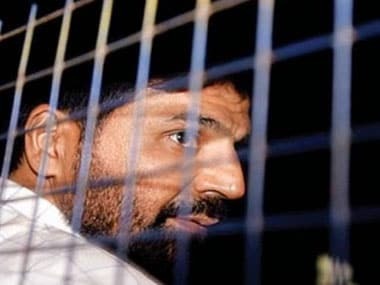 Yakub Memon, the lone 1993 Mumbai serial blasts convict, was on Wednesday executed by the same prison constable from Yerwada jail who carried out the hanging of Pakistani terrorist Ajmal Kasab, one of the perpetrators of 26/11 Mumbai attacks, three years ago. 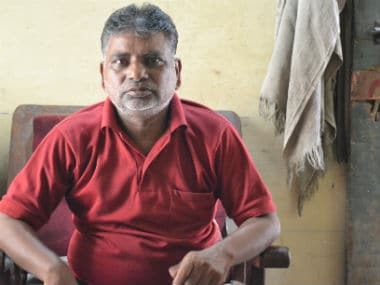 Long wait is over for Pawan Kumar as the hangman is set to get his first assignment after SC rejected the plea of Surinder Koli, infamous Nithari killer. The popular game makes a colorful comeback.